This research-based approach to increasing student reading rate is easy and fun. 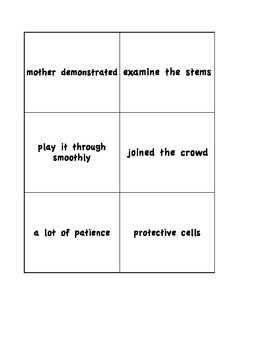 This set of cards has frequently occurring words/phrases in 3rd-5th grade text. 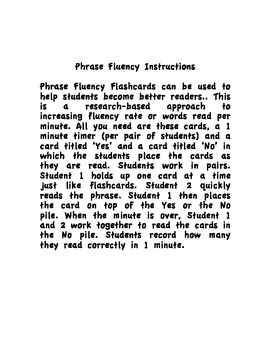 I use these flashcards in my reading intervention group for 4th grade. so you can download more sets of cards. My newest set includes 120 cards! 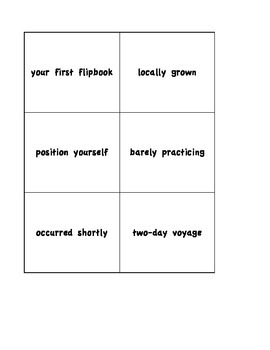 This will keep your students busy for weeks! If you download the free set, please leave feedback so I can modify the next set of cards if needed!